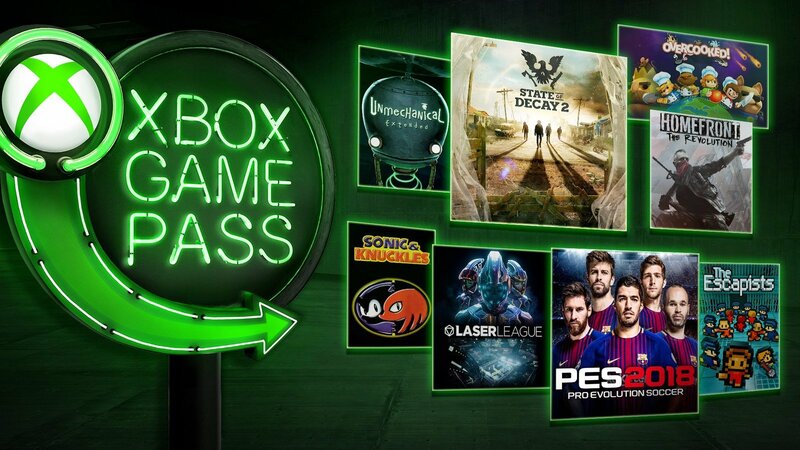 It looks like Microsoft could be working to combine its Xbox Live Gold and Xbox Game Pass offerings into one monthly subscription. According to The Verge (sourced by Twitter user and "leaker" h0x0d), a new Xbox Game Pass Ultimate subscription might be in the works. It would combine both services for $14.99 a month, and would likely surface alongside Microsoft's rumored disc-less Xbox One S All-Digital edition later this month. Combining subscriptions like this would end up helping users looking to save money by taking the monthly price down around $5 from the $19.98 subscription price of both services. It wouldn't help much in the scheme of things, but all these expenses do add up, and bringing the two offerings together makes a lot of sense. The disc-less Xbox One S would obviously require both Xbox Live and Xbox Game Pass if you were to make the most of it, after all, but in the end when you think about it like that, you're not even really saving that much money off the Xbox in the first place, in addition to screwing yourself out of being able to use it to play movies or older games on disc that aren't available digitally. This wouldn't be the first time Xbox tried bundling services together, as it launched a limited-time bundle Xbox All Access subscription that brought a leased Xbox One X, Xbox Live Gold, and Xbox Game Pass together for $34.99 a month. Clearly this is something Microsoft has been looking into doing for some time, but we're not sure if or when this will take effect. Individually they're each $10/month, right? Only if you do it monthly, but I can’t imagine many people are paying for it month to month. I would. There are times I wouldn't touch for months at a time so I only pay for a month here and there. But yeah, I'm probably in the minority there. I would imagine a lot of people pay it month to month though. Most of the time people don't make the most sound economical decisions. It still blows my mind that I was a day one subscriber to Xbox Live. That seems so long ago. Depends how you pay for it. I think they still charge $10 a month if you pay month to month. I hope they still have just a game pass sub. Since my free trial of live expired I haven't signed back up. I don't really play games online, so it would be stupid to have to pay for something I probably won't use. Not to mention it's dumb to have to pay to play online in the first place. I guess there's a reason they charge you, but I don't like it.